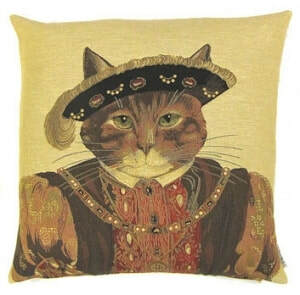 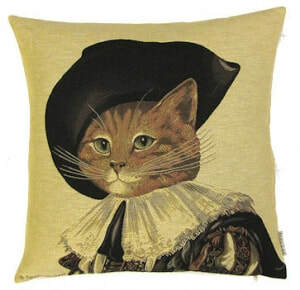 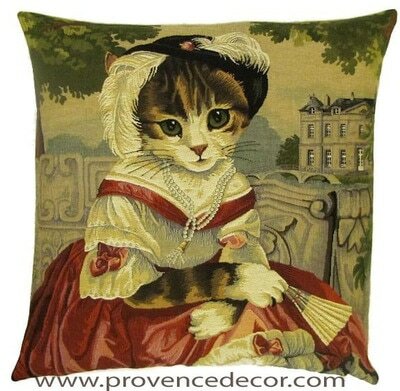 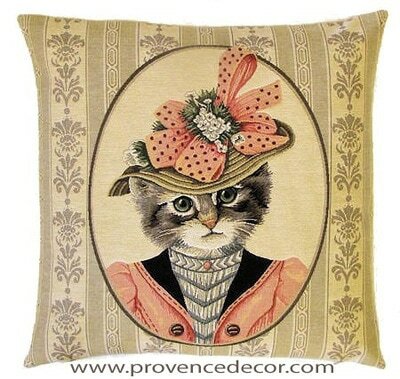 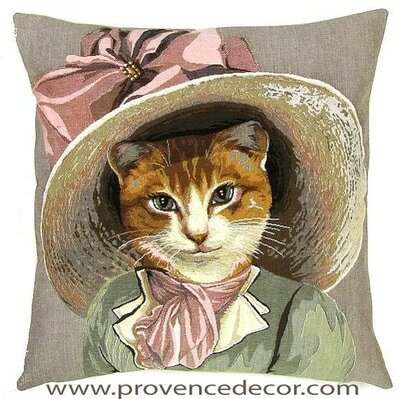 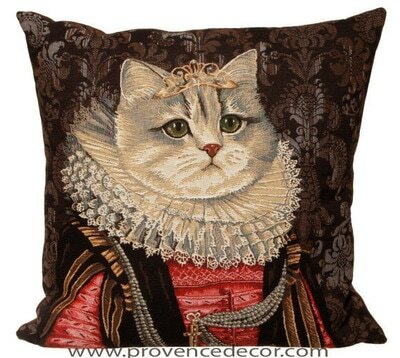 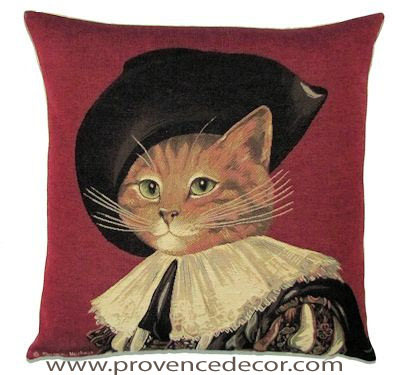 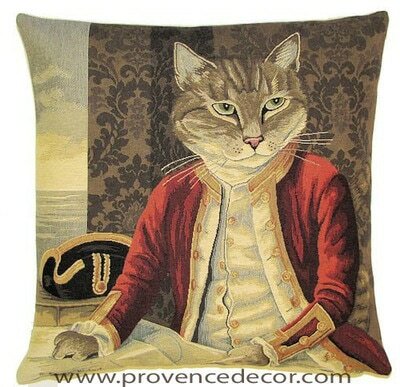 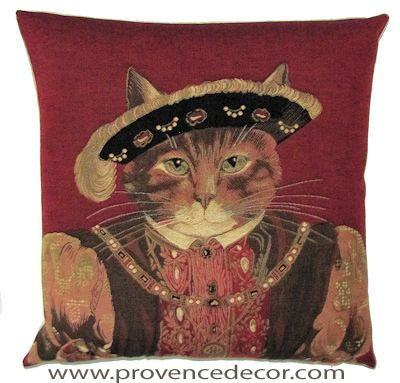 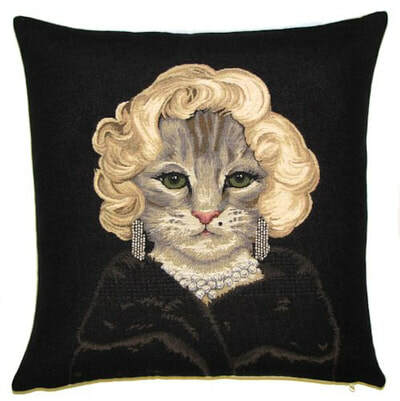 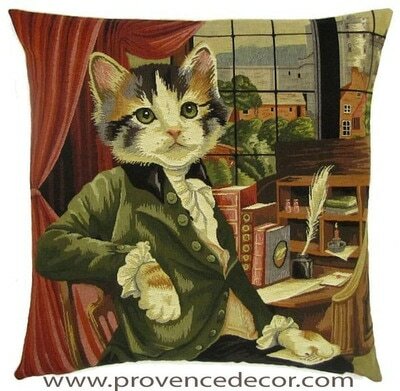 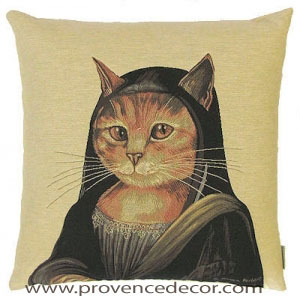 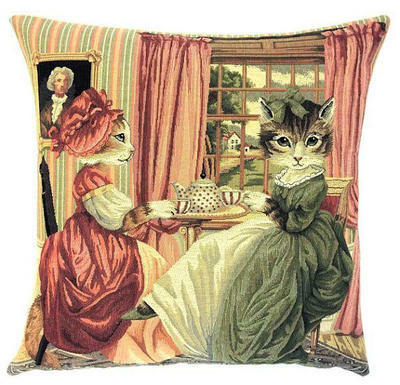 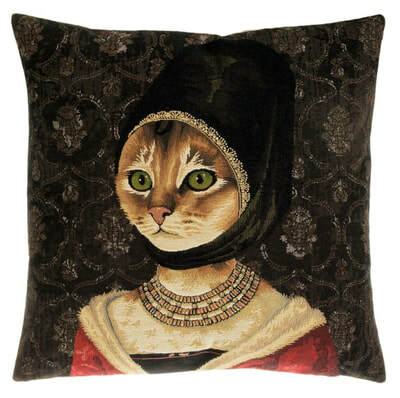 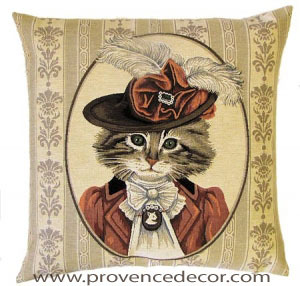 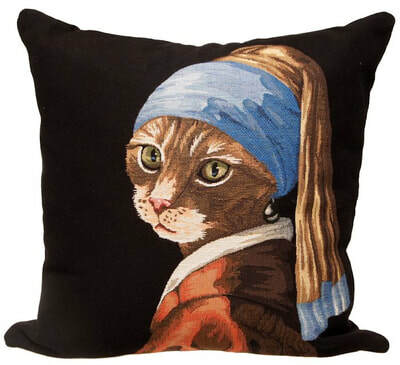 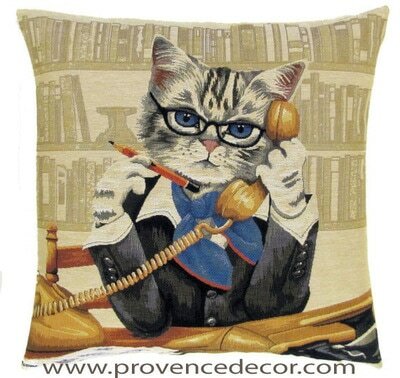 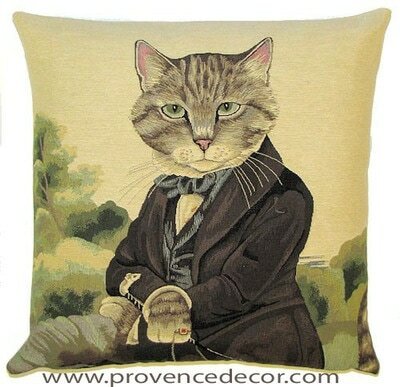 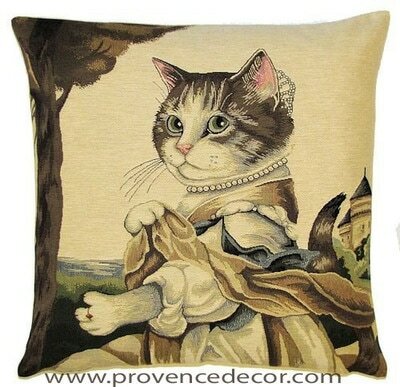 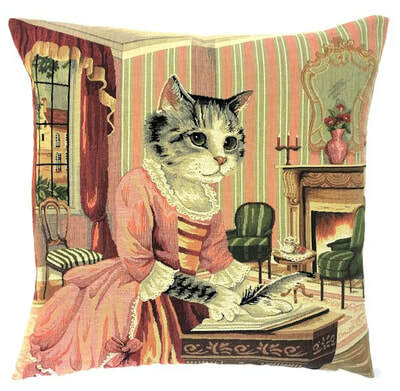 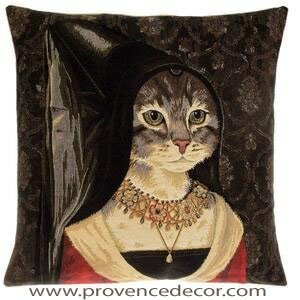 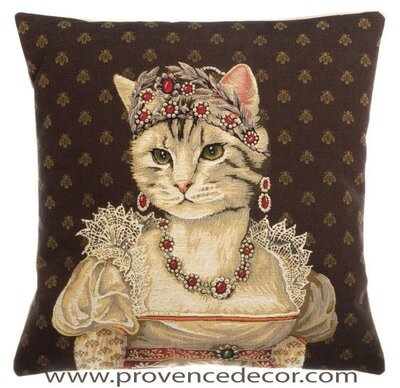 We have created a unique selection of Cat Cushions by using elegant, funny and historical characters with everyone's favorite cats. 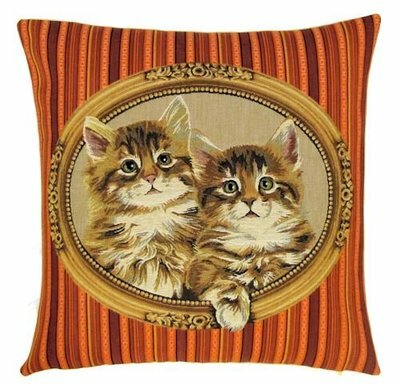 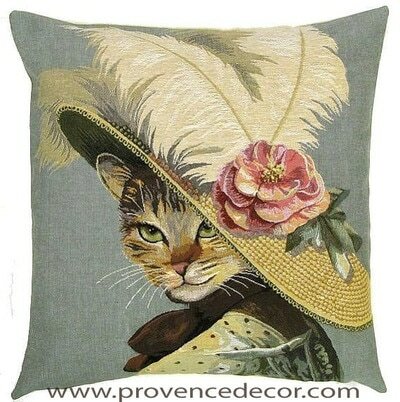 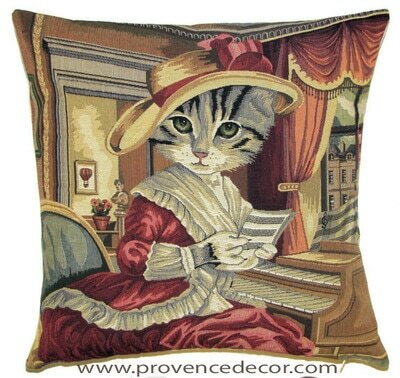 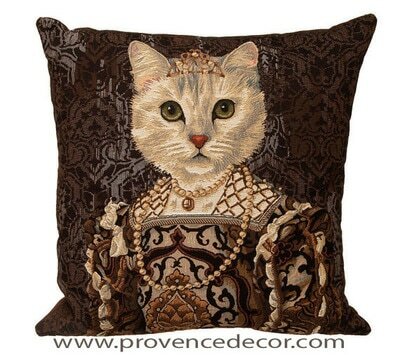 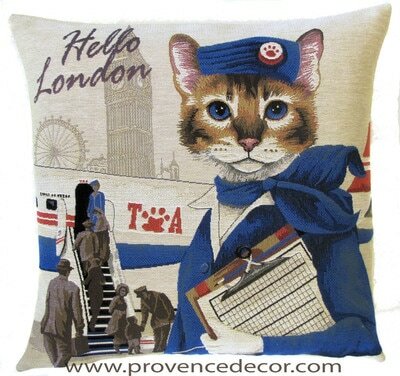 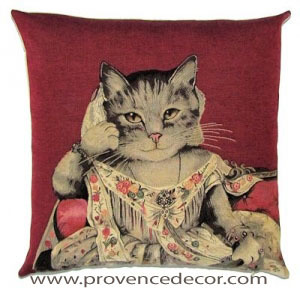 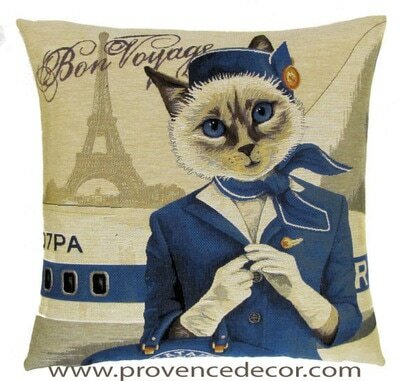 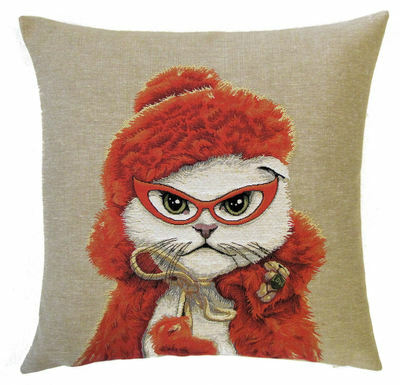 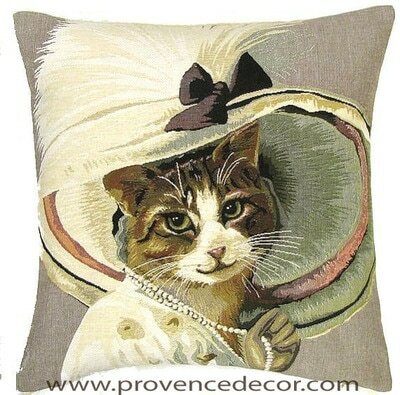 There is no need to be a "Cat Lover" or own a cat to have fun decorating your home with those gorgeous and unique Throw Pillow Cases. 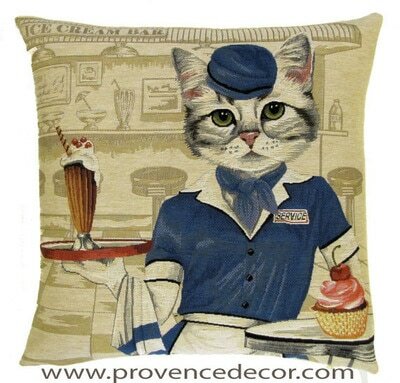 CAT DINER WAITRESS - SALE! 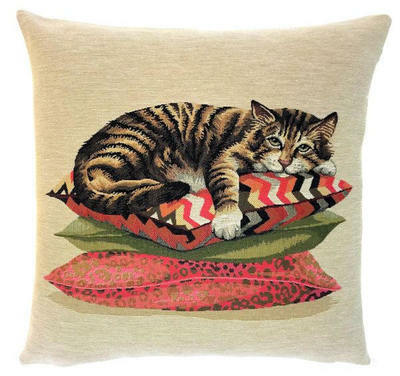 LAZY TIGER CAT - SALE! 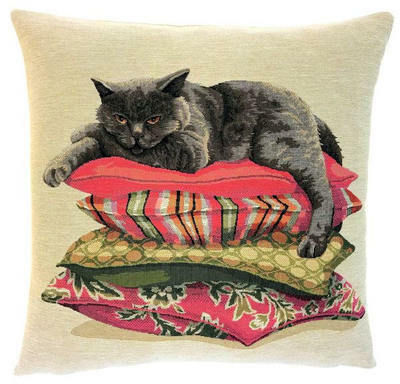 LAZY GRAY CAT - SALE! 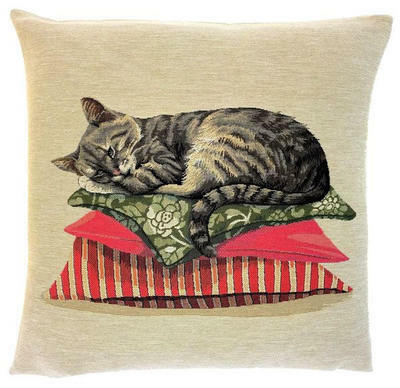 LAZY SILVER CAT - SALE!